Farmfoods has over 300 shops throughout Great Britain. The supermarket pride themselves on being the Nation’s Frozen Food Specialists. 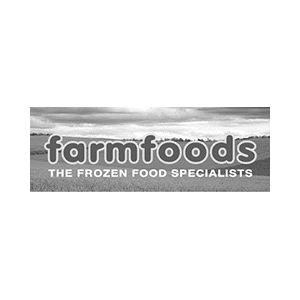 They provide no fuss frozen food for the family in the best possible condition for the best possible value.